Make registration a breeze, keep appointments on track, and easily check in on patients after release. Personalized communication means your patients feel more nurtured and supported throughout their time with you. Collect payments faster with automated payment reminders, electronic billing, and online settlement tools. 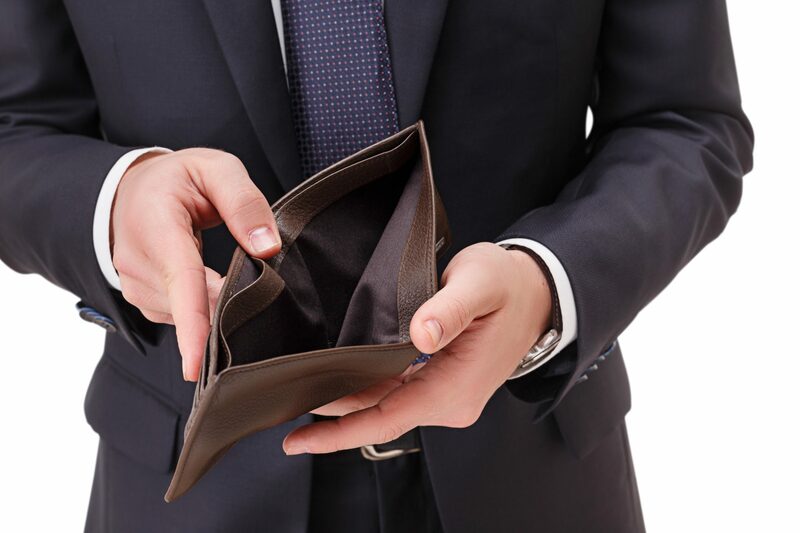 Our solutions let you spend less time on mundane paperwork and more time with your patients. Put the "Health" in Healthcare. In healthcare, communication is vital. 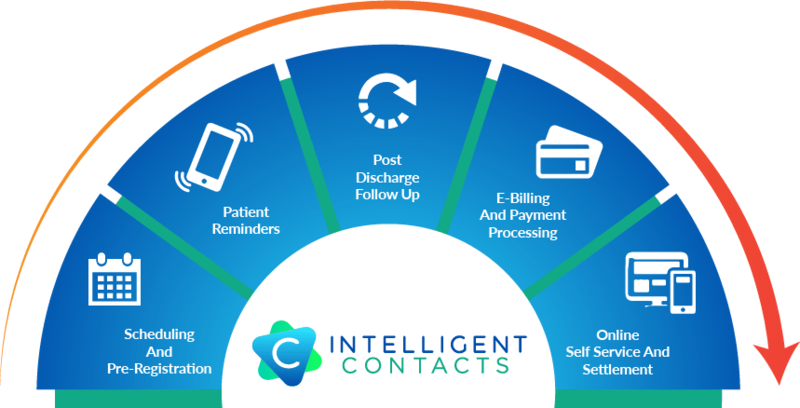 Intelligent Contacts helps you keep in touch with your patients, from the very first interaction through treatment, discharge, and even billing. Communication is automated for your convenience without sacrificing the personal touch your clients need. Clear, convenient, personalized communication makes patients feel more cared for, keeps appointment on track, and provides a friendly way to check in after they’ve gone back home. Easily answer patients’ questions and catch complications early on, drastically reducing readmittance. Everyone has different communication preferences. Combine voice, text/SMS, email, chat, and web self-service technologies to provide the perfect balance of automation and personalization. Automated communication means quick, reliable appointment reminders and notifications. Prevent unnecessary readmission by easily addressing questions about medications, therapy, follow-up procedures and more. 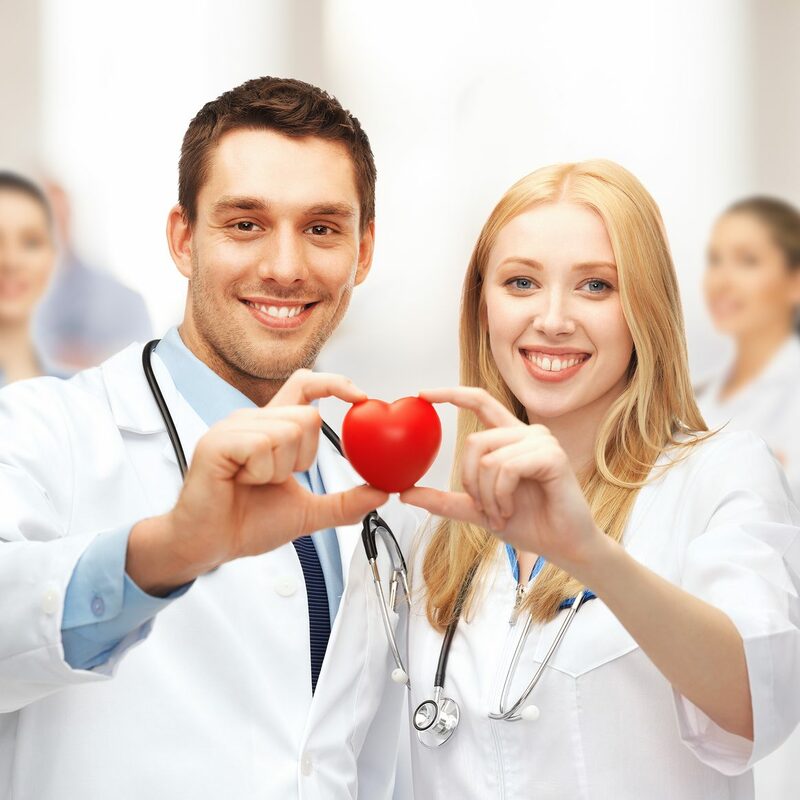 How Do Healthcare Providers Use the Intelligent Care Solution?